NEW LISTING & OPEN HOUSE - 393 Hawthorne Avenue London, OH 43140! 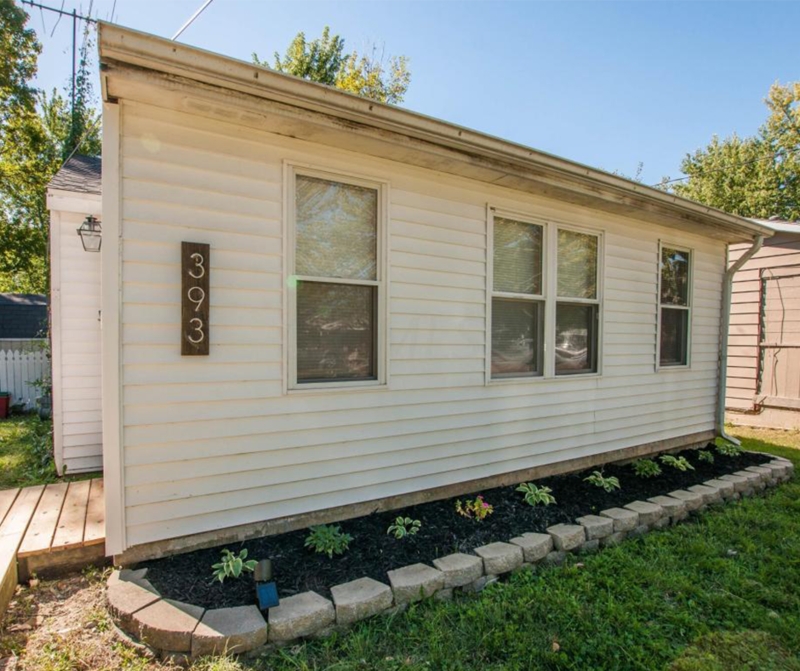 NEW LISTING & OPEN HOUSE – 393 Hawthorne Avenue London, OH 43140! This home has been completely updated and ready to move into. Brand new bathroom, kitchen, and carpet. New ceramic floors in kitchen and bathroom. Fresh paint throughout. 2nd bedroom recently added. Perfect starter home or for someone looking to downsize. Big fenced in yard with shed. Central air and gas water heater and furnace. Washer and dryer stay. The house has been completely insulated with blown in insulation. It also has newer energy efficient windows and roof. Click here to see more!